After graduating in 2015, Chelsea began an apprenticeship in Commercial Cookery, following her life-long passion for cooking. 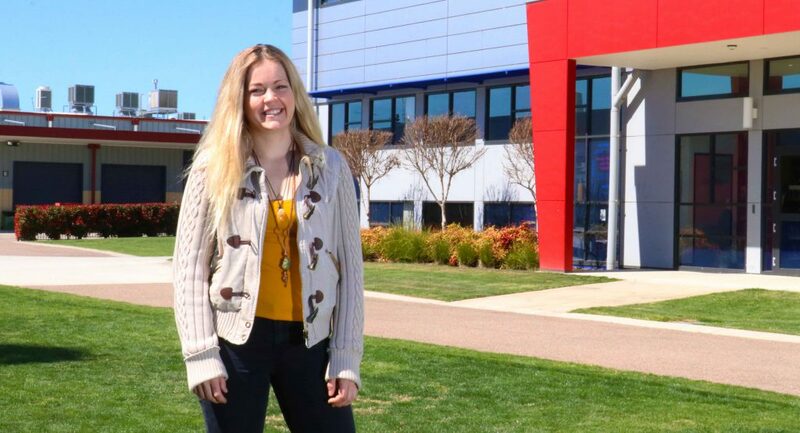 Completing a Certificate III in Commercial Cookery through Wodonga TAFE as part of an apprenticeship Chelsea has recently received second place in the state for the AUS TAFE 2018 Culinary Trophy and received the Wodonga TAFE Apprentice of the Year Award for 2018. 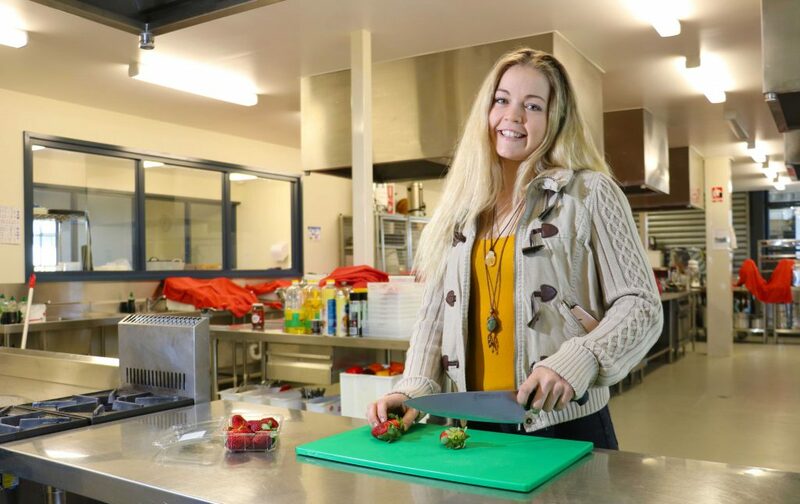 At our College Chelsea undertook the VCAL program which supported her aspirations of being a Chef, “VCAL was a really good choice for me as it supported me in my pathway of choice”, said Chelsea. “It enabled me to get out into the workforce and gain valuable industry experience” Chelsea added. “I’ve always loved cooking since I was young” Chelsea said, enjoying the cooking classes at the Wodonga Middle Years College and selecting the VET Hospitality Commercial Cookery electives at the Senior Secondary College assisted Chelsea to develop a pathway into her field of interest with the help of our industry specialist teachers and diverse range of programs. 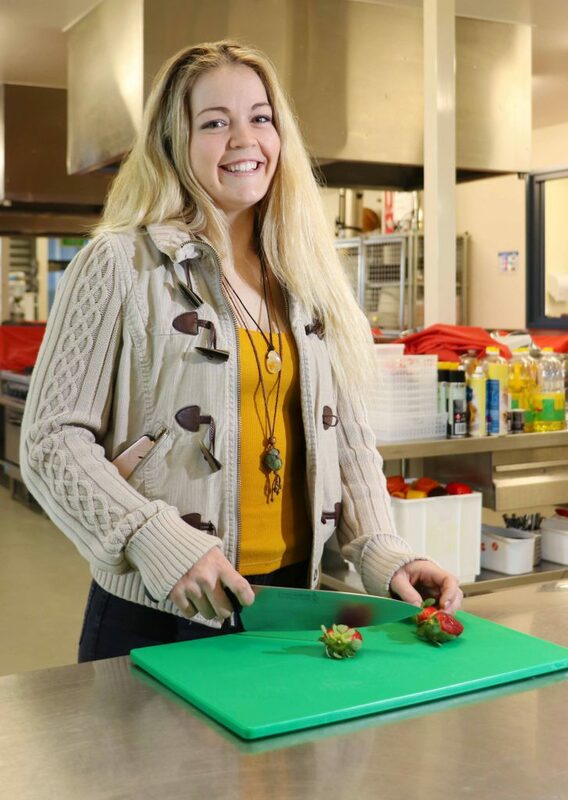 By enrolling in the Hospitality courses offered at the College, Chelsea was able to develop a real passion for food, undertaking Units 1 to 4 in VET Hospitality in Years 10 and 11 and whilst in Year 12 undertaking a specialist units 5 and 6 in the field, which provided a unique opportunity to learn more about the industry and develop a sought after skill set in the food and beverage industry. As part of the VET Hospitality program students complete several services in the College Pepper training restaurant which enables students to develop key skills in their chosen specialty area of front or back of house service, allowing every student to focus on a particular area of study which interests them and operates like any other restaurant serving the public. Chelsea took this opportunity to lead services when working with students completing earlier units of study. Our students experience VET (Vocational Education and Training) like no others in the region, having access to learning environments that are equipped with industry standard equipment and teachers who have worked in the field that they now teach, bringing a great deal of knowledge and experience to their classrooms. This provides our graduates with unique connections to the industry for both employment and future training with every student leaving with a pathway into employment, apprenticeships or tertiary studies. Chelsea completed an industry placement at a local restaurant, which provided a valuable opportunity to develop her skills in the kitchen and gain some experience working in a team environment. Chelsea later gained an apprenticeship through the same local business and is well on her way to completing this. The College would like to congratulate Chelsea on her achievements and wish her all the best with her future.